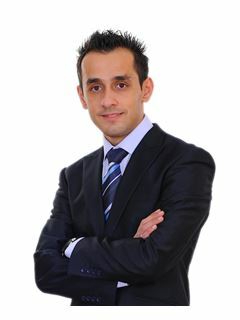 Your message has been successfully sent to RE/MAX Experts. 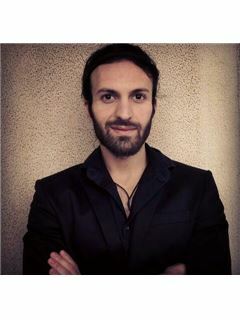 Operated offices with over than 100'000 agents in 100 countries worldwide. 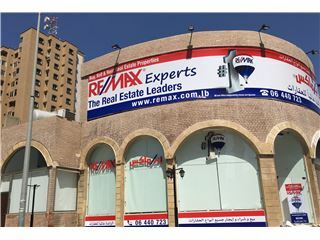 Remax Experts new branch in Tripoli,Karameh Square, connexion building, next to al Seray.